It’s finally here!!! 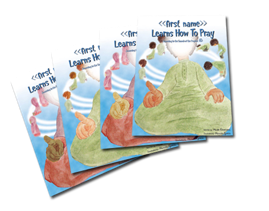 The Salah (Prayer) book is ready to be ordered! Available in boy and girl, dark, medium or light skin, and dark or light hair. 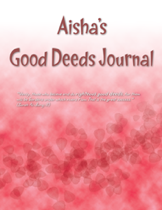 Encourage your children to be aware of their good deeds and keep track with parent review check box on each page. This past year and a half, Muslim Tree performed a book readings at American Creativity Academy (ACA) in Kuwait, An-Noor School in Canada, and Al-Hijra School in Canada. 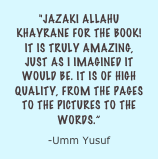 The students loved it as Humza personalized books for students on the big screen, read a personalized book to selected students from the crowd, and put the “indestructible” books to the test. The students learned about the roles of an author and illustrator in storybooks. It was a great success! 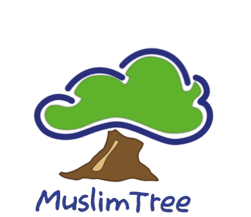 Email us if you are interested in having Muslim Tree visit your school for a book reading and demonstration of our unique products. Naturally, a fundraising event goes hand in hand with a book reading by motivating students to sell more products to raise money for your Islamic organization. Find out more here. Comes in a pack of 56 cards with 8 themes, one for each day of the week, and one Good Deeds Chart to track your child’s progress. 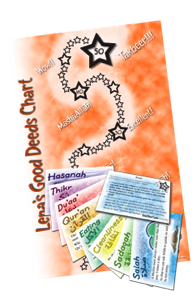 Each card has a short poem that motivates your child to perform consistent good deeds, every day. 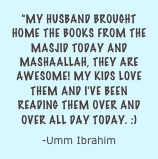 Interactive and personalized, listen to the duaa’s and recitations to help your child learn. 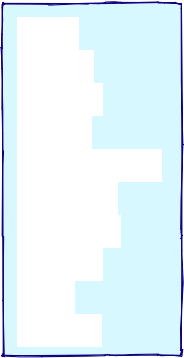 Click links to take you to further information.